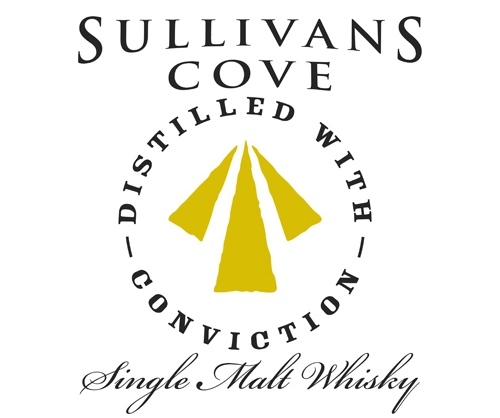 Bottles of Sullivans Cove, produced at Tasmania Distillery, have already been walking out the door following their earlier success, so this new victory is liable to make them as rare as hens’ teeth. What will this mean for Sullivans Cove stocks over the next few years? “Fortunately, or unfortunately, it won’t make any difference now that we’re selling literally everything that we can,” admitted Bert “[but] we are ramping up production… and there will certainly be enough to go around pretty soon.” So keep a sharp eye out if you want a piece of the action fellow wafflers. The Sullivans Cove crew aren’t the only Tasmanians to be lauded on the international stage. Having already taken out the ultra-prestigious Bill Lark Award in the 2014 Waffle Awards, the big man of Tasmanian whisky himself, Bill Lark, has continued his ascent into whisky sainthood. What could possibly top winning an award named after him from two local Tassie whisky bloggers you may ask? Well to be honest, being inducted into the Whisky Hall of Fame for services to the industry, the first antipodean distiller to be accorded this honour, probably does the trick. And who more rightly deserves it than the man who catalysed the revival of the Australian whisky industry and holds a big claim in the grand successes our distillers are enjoying today. Keep on waffling you good Tasmanian things you.